Huge Savings Item! 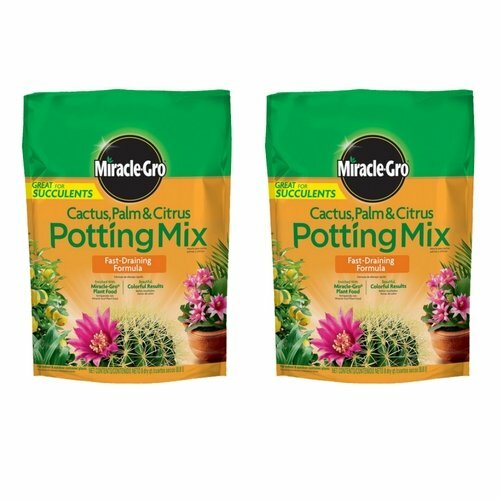 Save 15% on the Miracle-Gro Cactus Palm and Citrus Potting Mix, 8-Quart (2 Pack) by Miracle-Gro at Halo Grow Box. Hurry! Limited time offer. Offer valid only while supplies last.